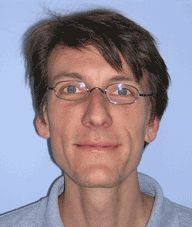 Thorsten Vogel received his Ph.D. from the University of Cologne, Germany, in 2003. His research interests are in dynamic macroeconomic theory with a focus on the theory of technical change and intergenerational inequality. His research on migration centers around an empirical assessment of the impact of migration on the labour market of the receiving countries.